Self-braking system: if the rope suddenly comes under tension (e.g. in a fall), the cam pivots to pinch the rope, thus helping the belayer stop the climber's fall. Usage is similar to that of conventional belay devices: giving/taking slack is done by using both hands to slide the rope through the device; falls are held by holding the free end of the rope; for lowering and rappelling, the rate of descent is controlled by the hand holding the free end of the rope (the rope is released with the handle). Now 30% lighter than the original thanks to an updated construction and machined windows through the body, the Black Diamond ATC-XP is a durable, versatile belay device that features multiple friction modes to handle nearly any situation or rope diameter. High-friction mode offers 3 times greater hold and stopping power than regular friction mode. Machined windows through device for weight savings. Durable cable holds its shape and resists getting caught up between ropes. Versatile design accepts ropes from 7.7 to 11 mm. Available for order by individual color. Weight: 64 g (2.3 oz). 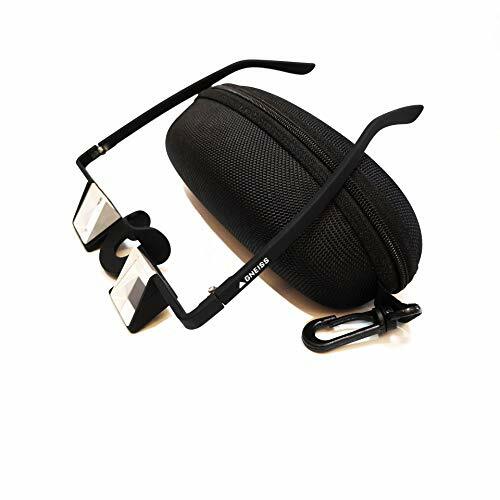 These are nice standard belay glasses that we're selling. They do a great job at keeping your neck from getting sore while belaying at a great price. Thanks for supporting our new small climbing company! Design allows belayer to easily focus on both the climber within the lens, and background setting to maintain footing. Multiple friction modes for belay and rappel. Machined windows through device for weight savings. Auto-block release hole accepts small carabiners. Durable cable holds its shape and resists getting caught up between ropes. Guide mode works with one or two climbers. Ascending and descending. Dependable and smooth operation in all conditions, handling ropes from 7.7 to 11 mm. Weight: 88 g (3.1 oz.). 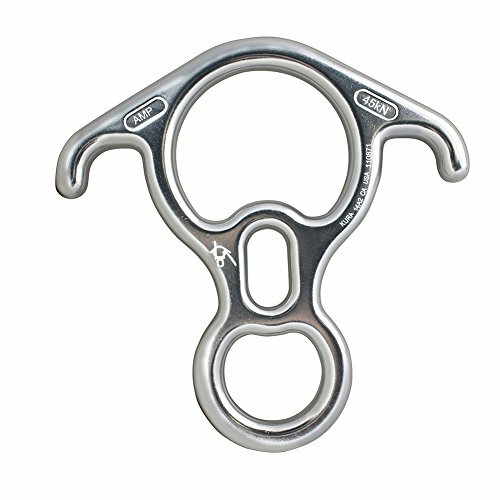 - This large aluminum Figure-8 style descender is an ideal choice because it allows for smooth rope action while descending or belaying. - It is light-weight yet strong. 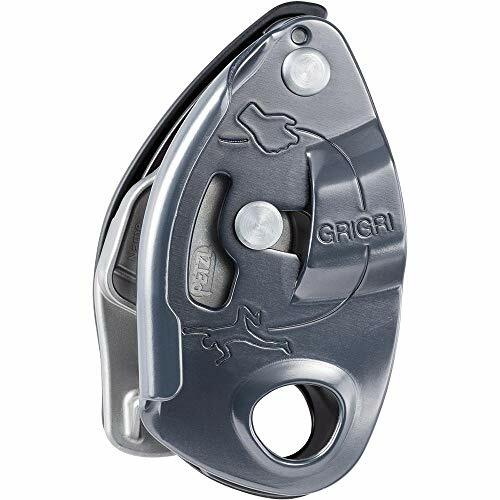 Designed for the experienced belayer, the GRIGRI is a belay device with assisted braking designed for belaying both in the gym and at the crag. Compact and lightweight, it can be used with single ropes from 8.5 to 11 mm. The assisted braking function improves comfort while you're belaying, holding a climber, or catching a fall. The design of the handled camming mechanism enables exceptional descent control. 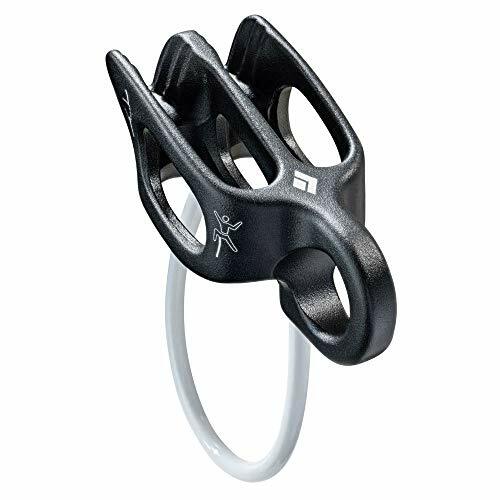 Belay device with assisted braking, compatible with a broad range of single rope diameters, for both the gym and crag: . Feeding slack and catching falls are done using standard belay techniques; always keep a hand on the brake-side of the rope. 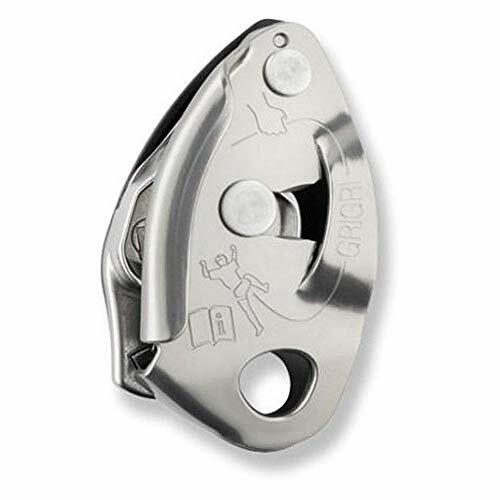 The assisted braking function is activated when a climber falls, the device pivots, the rope tightens, and the cam pinches and blocks the rope. Compatible with single dynamic ropes 8.5 to 11 mm, optimized for 8.9 to 10.5 mm . Rope installation diagram engraved on both the interior and exterior of the device . Exceptional comfort during descents:. The ergonomic handle allows you to easily unblock the rope and lower someone. Easily controlled, progressive rope feed provides a smooth and comfortable descent . Designed for experienced belayers:. Simple to use for belaying both lead and top-rope climbers. Optimally balanced design: lightweight (175 g), compact and durable. Weight: 6.17 oz. (175 g). Material(s): aluminum side plates, stainless steel cam and friction plate, reinforced nylon handle. Certification(s): CE EN 15151-1, UIAA . Rope compatibility: single ropes between 8.5 and 11 mm. The gold standard for camming units, Black Diamond Camalots' double-axle design allows retraction of larger cam lobes, giving them a much larger expansion range than traditional single-axle units. They are lightweight, the cable loop and trigger are easy to grab, and their patented slings are large enough to manipulate with gloves. Modern 8 design for smooth handling. Ideal for the retro climber or Search and Rescue professional. Works well with double 8.1 mm ropes up to 11 mm single lines. Weight: 87 g. Strength: 15 kN. Imported. Terminal 8-Available In Silver-Aluminum This Aluminum Descender Has A Large Inside Diameter With Ears And Belay Slots. Large Design Makes It Ideal For Fast Use In Adverse Conditions And Easier To Handle Heavy Loads. Ears Allow User The Ability To Tie Off The Rope To Use Both Hands Freely. Available In Several (Low Acid Paint) Colors Upon Request. 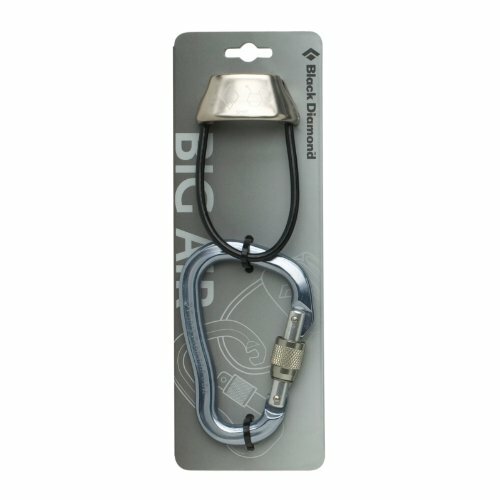 The Big Air Package pairs Black Diamond's original ATC belay device with BD's largest locking carabiner for climbing. 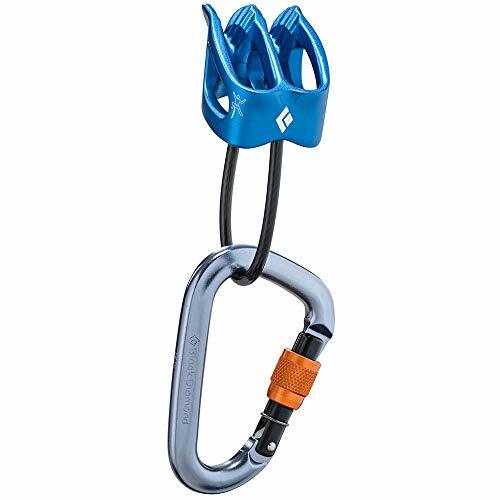 This simple but functional ATC handles belaying and rappelling with kink-free ease, and the RockLock carabiner styles a secure screwgate locker, a snag-free keylock nose, a curved spine for a larger gate opening, and a square hinge to hold the belay device in place. 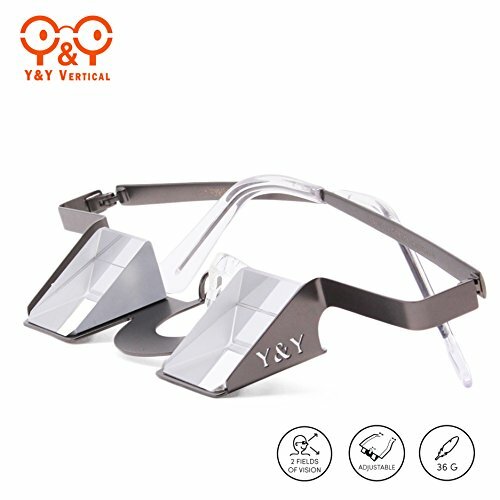 The Colorful Belay Glasses are the same at Y & Y's Classic prism glasses, except they come in colors that match your harness, shoes, or rope. 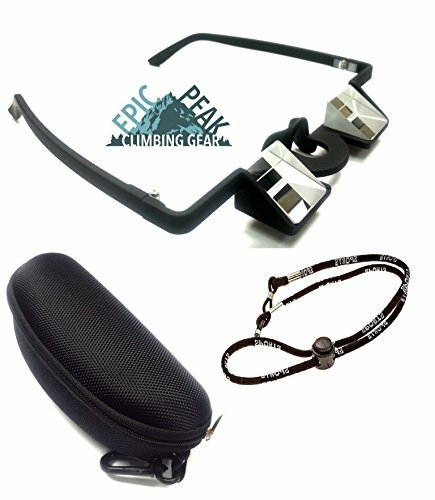 Prism glasses help belayers reduce neck strain by allowing them to look straight ahead and still see their climbers. Prism lenses provide a high-optical performance for a clear, non-reversed image. The sturdy stainless steel frame features flexible alloy inserts to fit any face shape, and there are adjustable pads at the nose and temple to stay secure even when you work up a sweat during gripping moments. Size:S _ Bust:60-74CM/23.6-29.1" _ Waist:60~72cm/23.6-28.3"
Size:M _ Bust:64-78CM/25.2-30.7" _ Waist:64-76CM/25.2-29.9"
Size:L _ Bust:68-82CM/26.8-32.3" _ Waist:68-80CM/26.8-31.5"
Size:XL _ Bust:72-86CM/28.4-33.9" _ Waist:72-86cm/28.4-33.9"
Size:2XL _ Bust:76-90CM/29.9-35.4" _ Waist:75-88CM/29.5-34.6"
High quality fabric,super soft, very comfortable to touch and wear 3-7 days expedited shipping.8-15 days standard shipping. FLEXIBILITY:Super stretchy, lasts and durable, Waterproof and reusable. Yasorn swivel set are popular for hanging swings, chairs, Tree Net Swing hammocks, Tree Swing Hanging Kit, aerial silks, swings to dance and acrobatics. Due to the stainless steel ball bearing, the swivel offers smooth and frictionless rotation. Great durability and super smooth. Environmental Adaption. Use it even after rainy day! Upgrade Swing Swivel - Totally Silent, Frictionless 360 Free Rotation with Sealed Ball Bearings, Very Compact and Symmetrical Swivel. 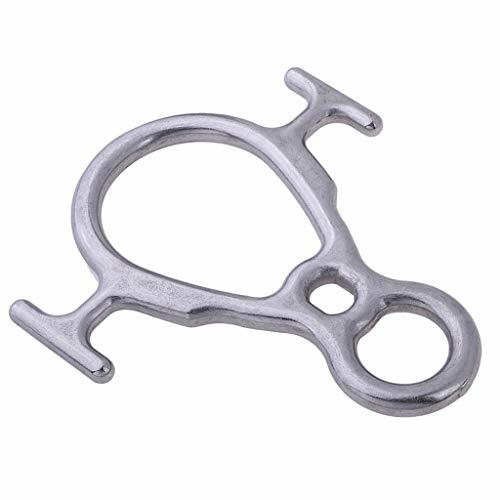 Elaborate Structure - Wide eye openings of 2 Buckle support multiple carabiners and is triangular shaped, preventing rope or loads from sliding or shifting. Safety Rotational Device - 30kN (1000 lbs) Tension. Up to 2,000lbs as Breaking Strength Tested. All pass CE and EN certification. High Quality Materials&Processes - Aluminum Magnesium Alloy, strong and durable. 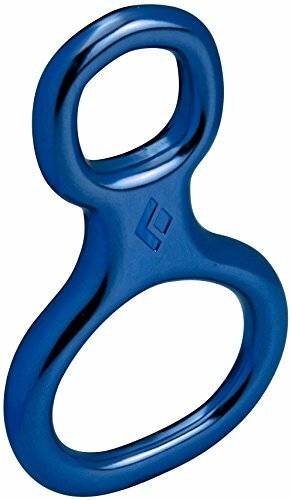 Safety climbing swivel is rated for adults to use while rock climbing. Extensive Compatibility - Use with Hanging Swings, Chairs, Hammocks, Aerial Silks, Hammock Pod Kids Swing,Outdoor and Indoor Children's Hammock Chair Nook, Net Spider Web Round Swing, Outdoor Swing N' Spin,Tree Swing Strap, Saucer Spinner Tree Swing, Swing Strap. STURDY AND DURABLE: Made of 304 stainless steel, it is sturdy and durable. SCIENTIFIC DESIGN: The product is easy to use, strong load-bearing capacity, the maximum load capacity is about 100kg. ANTI-RUST AND WEAR-RESISTANT: The claws are sharp and not deformed, anti-rust and wear-resistant. EASY TO CARRY: It is small in size, easy to carry and light in weight. 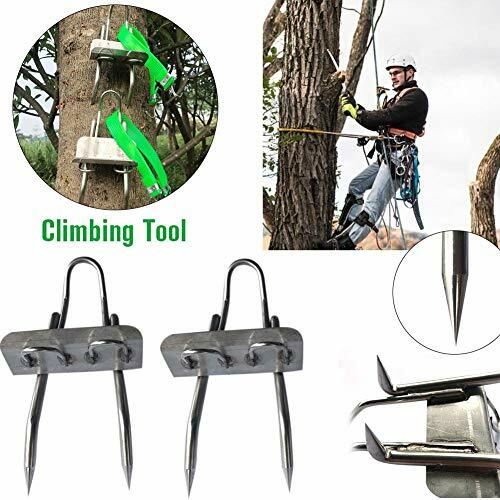 SUITABLE FOR: The product is ideal for practicing tree climbing, jungle survival, fruit picking, hunting and more. 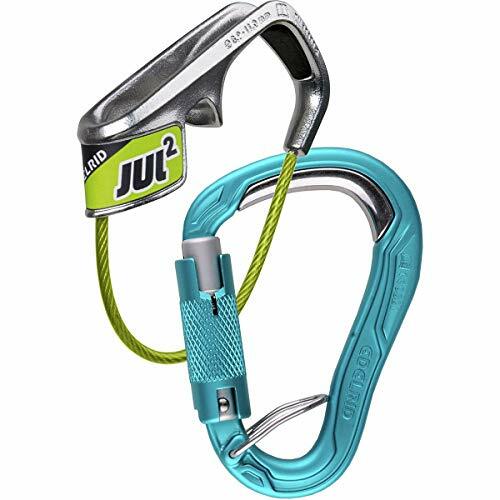 The Jul 2 Belay Kit consists of Edelrid's secure locking carabiner and self-braking belay device designed for single climbing ropes. Ideal for beginners at a gym and advanced sport craggers alike, the Jule 2 is an assisted braking device that automatically pinches the rope against itself for a high braking performance. When engaged, the thumb catch can release that braking tension so you can feed out slack with ease. As for the HMS Strike Triple FG Locking Carabiner, it automatically locks closed for extra security, and you can unlock the gate with a simple slide, twist, and pull. 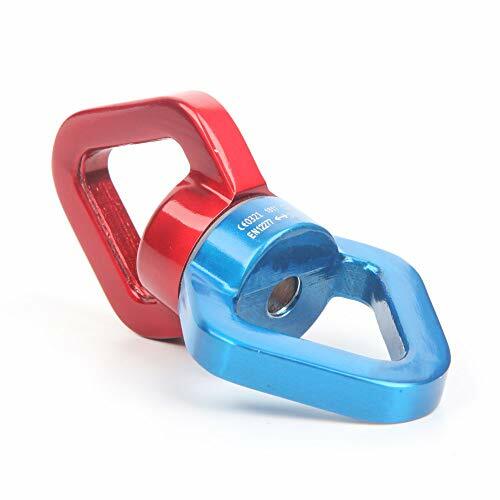 It has a stainless steel plate to add abrasion-resistance where the rope rubs against it, and the spring bar orients the carabiner properly on your harness, so you don't have to worry about cross-loading. 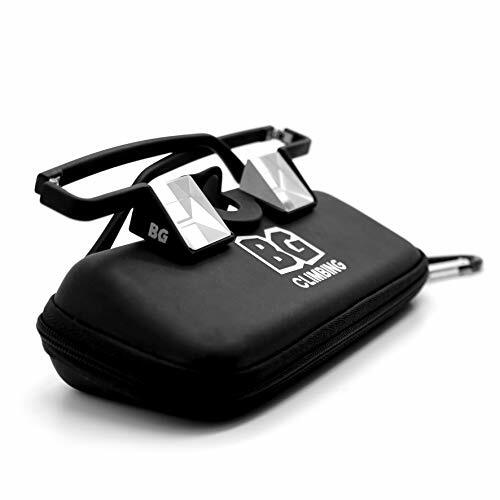 - Made of high quality aluminum, strong, lightweight and durable. - Extra thick ears and belay slot, allows user to tie off the rope and hands freely. 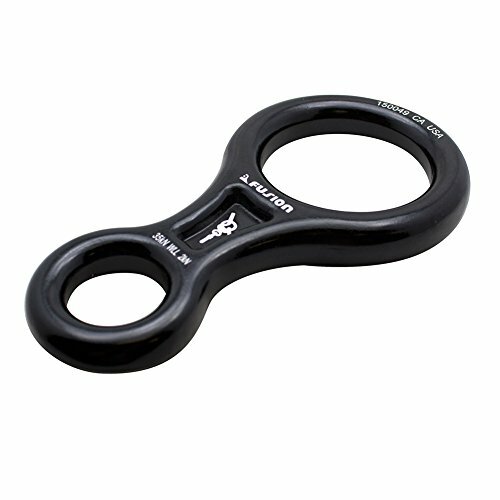 - Large inner diameter allows for smooth rope action while descending or belaying. - Ideal for fast use in adverse conditions and easier to handle heavy loads. Maximum Breaking Strength: 40KN. 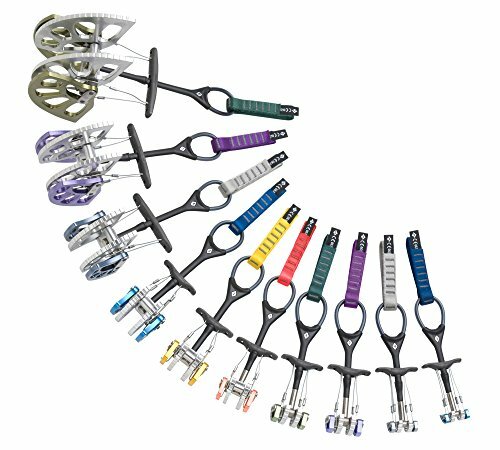 - Suitable for rescue, mountaineering, rock climbing, tree arborist, caving, rappelling, downhill, descending, abseiling, etc. Please allow slight size error due to manual measurement. Color might be slight different since different monitor and light. Please make sure you don't mind before you order. Thank you. Made of high quality aluminum, strong, lightweight and durable. Extra thick ears and belay slot, allows user to tie off the rope and hands freely. 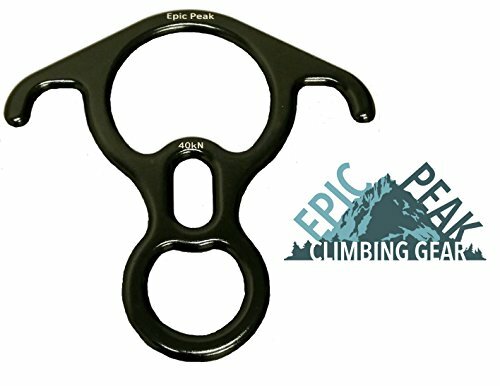 Large inner diameter allows for smooth rope action while descending or belaying. Ideal for fast use in adverse conditions and easier to handle heavy loads. Maximum Breaking Strength: 40KN. Suitable for rescue, mountaineering, rock climbing, tree arborist, caving, rappelling, downhill, descending, abseiling, etc. Edelrid's Mega Jul Sport Belay Kit is strong and efficient, just like the average sport climber. It includes Edelrid's assisted brake belay device modeled specifically for sport climbing, and a rugged steel carabiner that's more stronger than conventional locking carabiners. 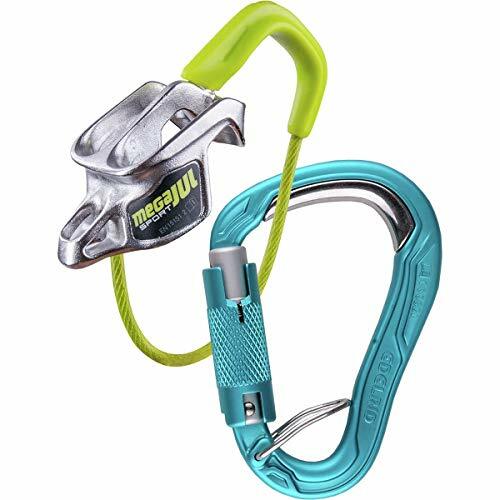 The Mega Jul is the lightest assisted braking belay device out there, and its clever design pinches the rope tight when it rushes through the device too quickly, and the thumb helps you regulate the brake's friction. 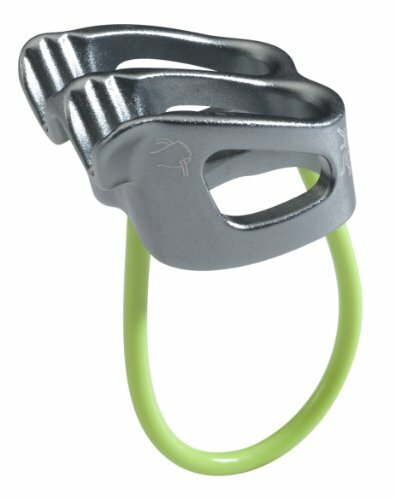 The HMS Bulletproof Triple FG Locking Carabiner features a triple-action, auto-locking gate and a keylock nose that eliminates snagging when going off belay.